The early 19th century Greek revival-style entrance to Rokeby Park was built for J.B.S. Morritt. The lodge has a Doric porch. The gate piers are decorated with Greek key design and are surmounted with stone sphinxes. A sphinx guards the entrance to the rear of Rokeby Hall. The five Roman altars on a platform near to Rokeby Hall were erected in the 18th century. On one of the altars there is an inscription dedicated to Mars, and the word Enemnogenus, probably the name of the man who inscribed it. The stones were found at Greta Bridge on the Stainmoor Road. The one arched bridge over the River Tees has castellated parapets and was built in 1773 for J. S. Morrit for easier access to his Rokeby Estate from Barnard Castle. A toll was payable until the mid 20th century. The bridge was strengthened in 1982 and modified in 1998. The toll lodges have been removed. 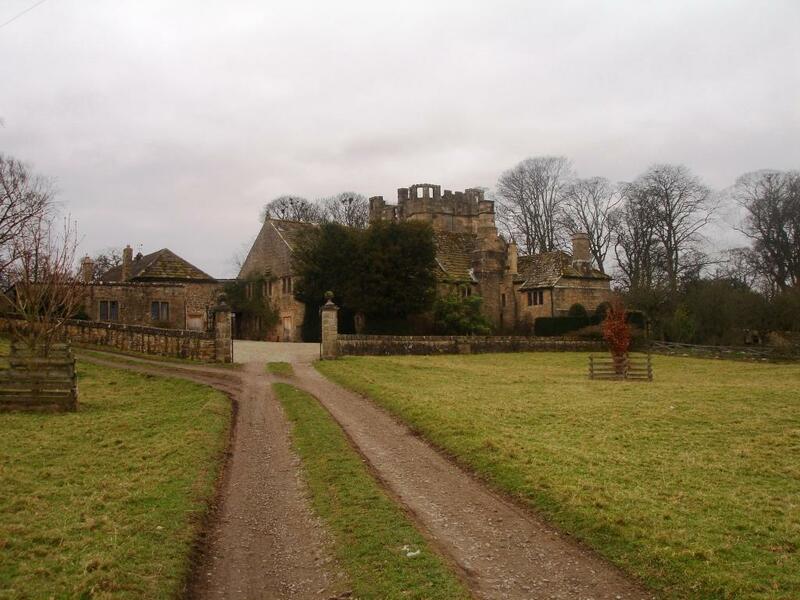 Probably dating back to the 14th century and with a 15th century tower and 16th century gateway, Mortham Tower was built as a fortified manor house by a member of the Rokeby family when he married the heiress of Mansfield. A previous house on another site is said to have been destroyed by raiding Scotts after the Battle of Bannockburn in 1314. It features in Sir Walter Scott's poem Rokeby. It was restored in 1939 by David Hodges and Kenneth Peacock for Mrs Rhodes Moorhouse.